Since pretty much everyone now days has Google account, wouldn’t it be nice if customers could register or create an account at your store using their Google account credentials? 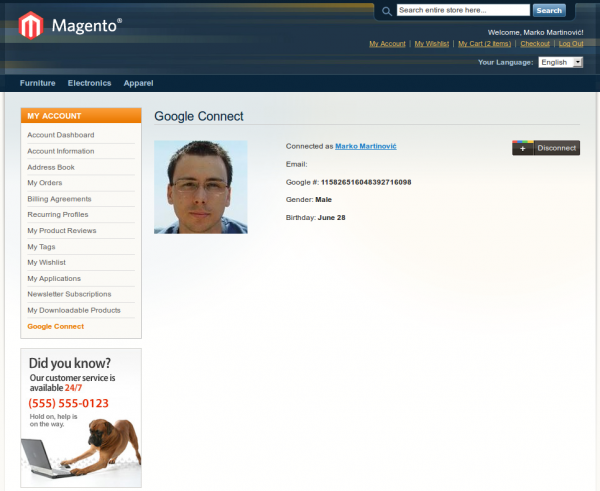 I think it would, that’s why I’ve created Google Connect extension for Magento. 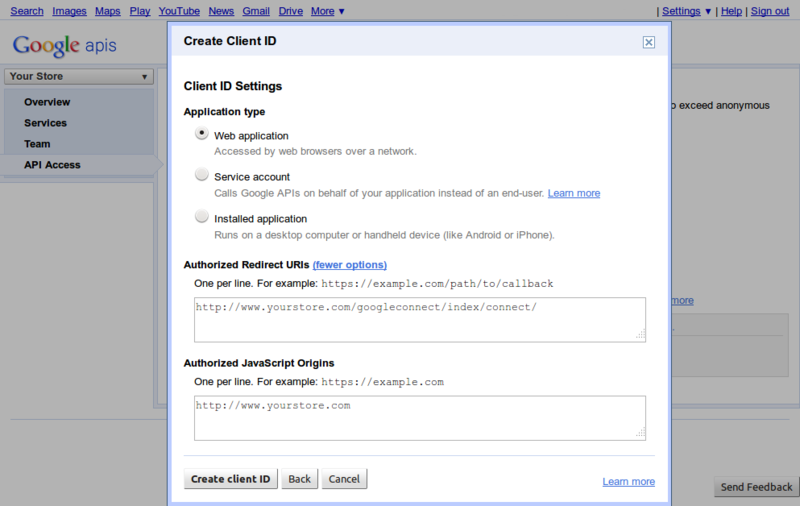 In this article I’ll present simple instructions on how to install this free extension, and configure it for usage by creating Google API Client ID. Please note that this Magento extension has been designed to work with default Magento theme, and if your theme has been heavily modified you might need to tweak Inchoo Google Connect code to use it to it’s full potential. Also note that this extension has been created for Magento Community Edition 1.7.0.2, but I’ll do my best to release promptly updates for future Magento Community Edition versions. 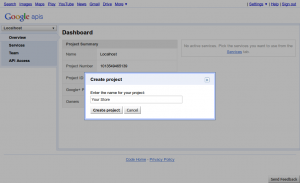 First step is to download Inchoo Google Connect Magento extension zip package, and extract contents of directory it provides into your Magento installation root. If you’re a developer you would most probably be interested into the fact that this extension is also available from its GitHub repository page. 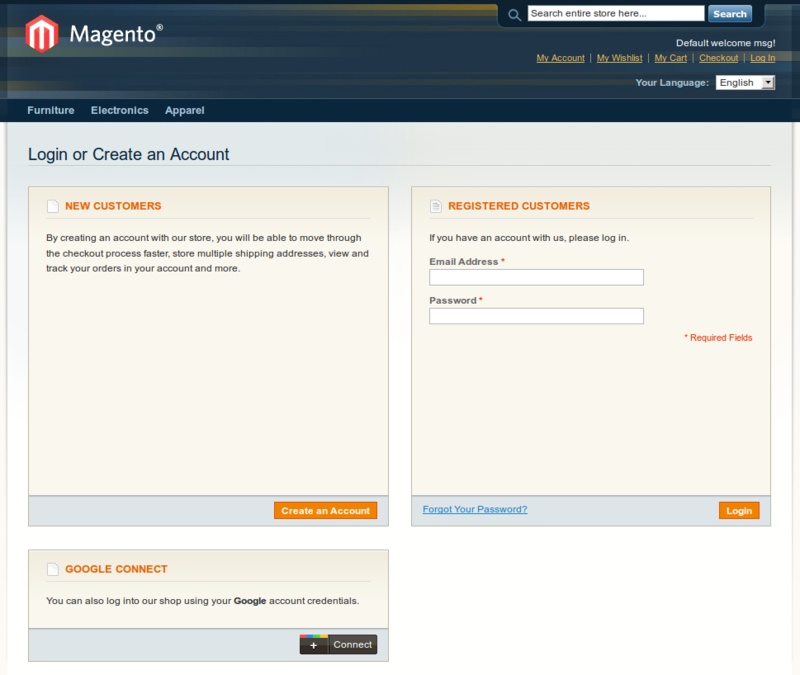 Now you can log into your Magento admin area and go to System -> Configuration -> Customers -> Customers Configuration. 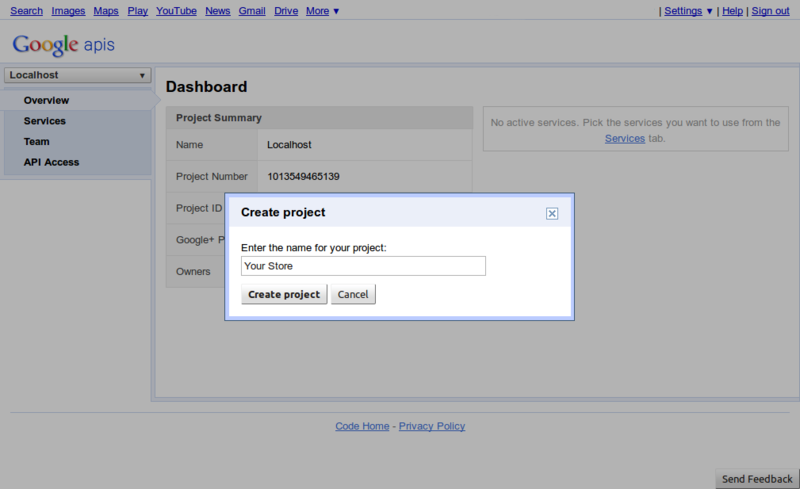 If you find tab named Google Connect Options there, Inchoo Google Connect has been successfully installed. 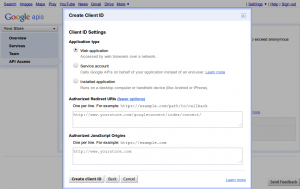 Before your customers can log into your store using their Google account credentials, you must configure Inchoo Google Connect by creating Google API Client ID. All that’s left to do now is click Save Config button at the top right of your page and you’re good to go. 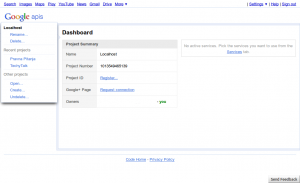 If you are a developer, you’ll definitely want to checkout Inchoo Google Connect GitHub repository page. On the other hand if encounter any difficulties with Inchoo Google Connect, or have an idea for a feature, please leave your comment here and I’ll will respond as soon as possible. The plugin is working fine, but when register user give the username and password in cart page, the url redirecting to login page again, please help me to fix this issue. I checked this issues is because of your plugin only. I want to add social login feature icons within our some custom section instead of using default styling inchoo. Example: take 2 social icons facebook and twitter and use them anywhere else according to my design. I have a problem with the module. Whe use the Facebook Login, the Facebook page is redirecting to the login page again. You may also try the same for Google and Twitter login. Problem. I have installed this extension, But for me after success it redirects to the login page instead of account page. When i hit refresh then it will show success message and redirects to the account page. Any idea about this? Only in chrome and Opera. Firefox and Internet Explorer are fine. Havent checked Safari yet. The redirect URI in the request: http://photocolor.com.br/socialconnect/google/connect/ did not match the registered redirect URI. state = d9a074864c47d6dfb05086136c9230bb client_id = 540659431695-8a11i9nf9thumnq7472julj010t6lem7. 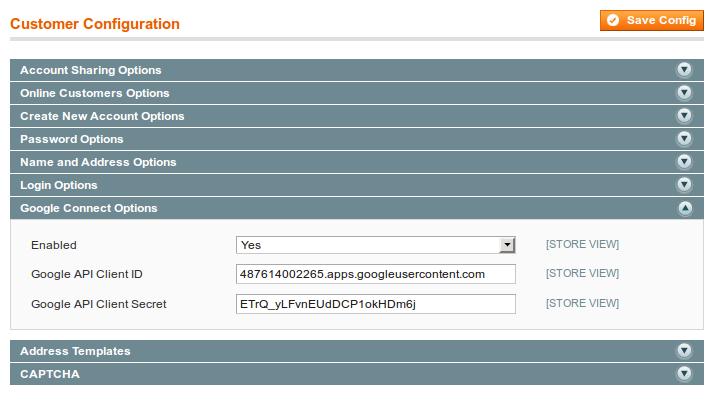 This URI appears in the Magento admin, and I copied and pasted it into the Google project configuration. Use the template Grayscale, should make any changes to the installation of this module? It can be URL mismatch between your site’s actual URL and the redirect URL you set in Google Developer Console. Your actual site’s URL seems to be without ‘www’ but your redirect URI in developer console can be with ‘www’. Or, an absence of slash at the end of the redirect URI also can cause the error. hwo to get FB and google button in any place?? Hello I am having an issue with the installation. I am using a customized template. I copied the files that would typically go into the default community edition folders into the new theme folders, but the extension tabs do not appear in the system settings. What am I doing wrong? Excellent plugin first of all. Thanks for saving hours/days of efforts. However, after setting up everything correctly social login works fine, however, after redirection to website the user is still not logged in..Any suggestion? I am using a custom theme here..
I’d go with this extension’s successor, extension which is actively developed Inchoo Social Connect. It has all features of Google Connect extension, plus Facebook, LinkedIn and Twitter support. It is actually the social connect (Inchoo_SocialConnect-0.2.3). I forgot to mention, Facebook works fine. For google, everything is successful except that user is not loggedIn in magneto store ( I guess there could be some OAuth Error but I am not sure). Its just wierd since it successfully verifies the user account and should actually create the same in magento store but don’t know what is wrong. Do you have any suggestion here. in this case, 0.2.3 version is over year old and Google API changes very rapidly. You can test with latest 0.3.5 version, and see what happens. Thanks for the reply. However, still pretty much the same. 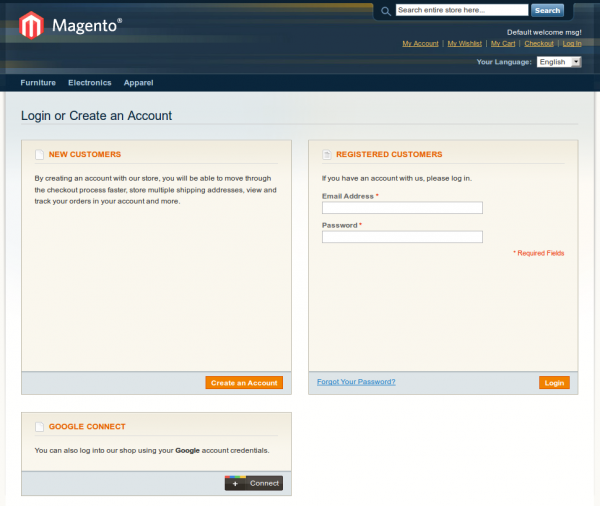 A successful login on google but no user created in magento. Pretty strange thing. Just to mention, I just did a simple overwrite on the previous version and have not changed anything. Could that be the reason? or is it something different? Ok, I am sorry for the trouble..but can you suggest something? 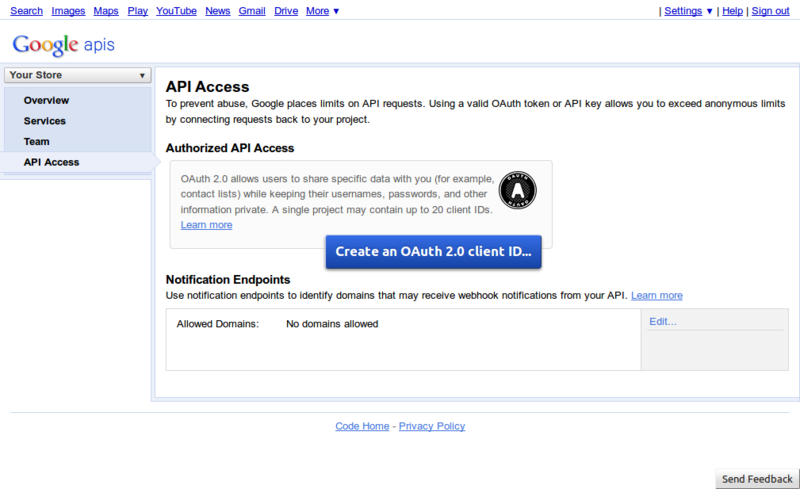 Only the google login ain’t working with an unexpected oAuth Error. I am not able to figure out the reason. 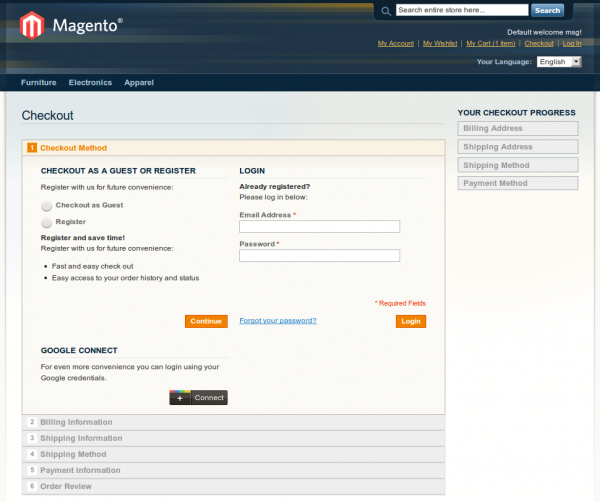 It is not working in magento 1.9 any ideas ? 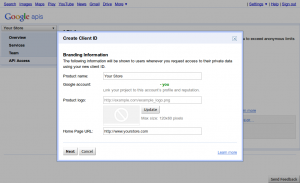 how to make social login link on checkout page sir . 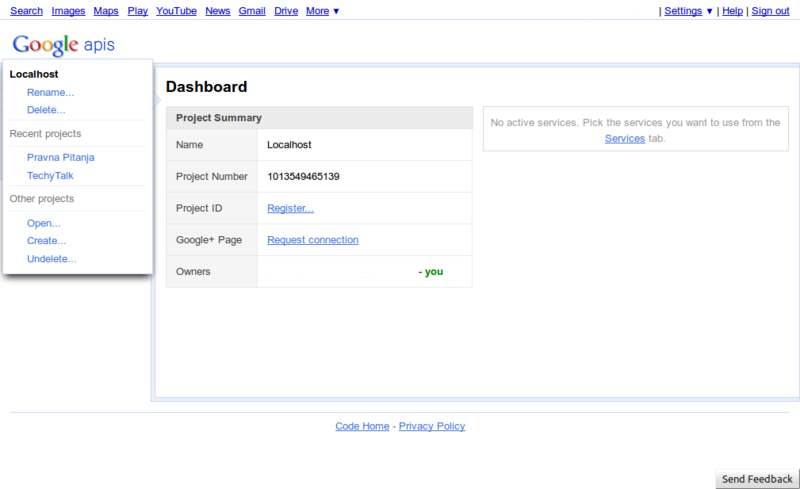 I have integrated the google connect on my staging server it is working fine there, but when I moved the code to my live server the code is not functioning. First off… this plugin is great! 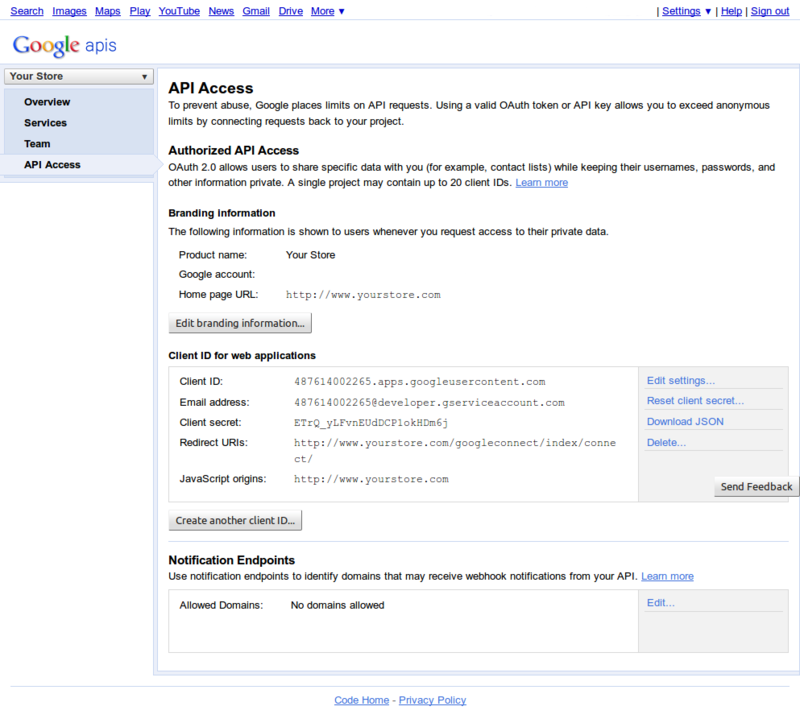 However, every time I log in I am re-directed to the Google API authorization page. In our case, it is confirming the user wants to allow access to basic account info and email address. Certainly makes sense that a first time user would see this, but how come I get it every time I log out and then log back in? Thanks! Hi, is it possible to add the Connect with Google button to the top menu as well (into top links using top.links refrerence or just into header.phtl template)? I tried using the gethchildelement tag in header.phtml but with no luck. Also I don’t have a link rel to use in the .xml file to add the link to the top links. 2. Call in other phtml file (in any other phml file). May be it will be helpfull. Why this extension redirects to customer account from onepage checkout when logging. this shouldn’t be the case. I suggest you try Social Connect Magento extension because it contains all features of Google Social connect + Facebook & Twitter support. It also contains more intelligent after login redirect code amongst other improvements. I had tried to implement this in Magento 1.5, but it give an error “Invalid attribute name: inchoo_googleconnect_id”. Whereas it is working in magento 1.7.
first thing I would usually recommend is using Social Connect Magento extension that has all features of Google Connect + Facebook and Twitter connect if you wish to use it. But in this case I would really advise you to upgrade to latest Magento CE because install script both extensions use isn’t compatible with older Magento versions. I have integrated your module but error remains same. No worries, Twitter is next in the line for being supported by Inchoo Social Connect. and it would be pleasure if twitter also is included with it. You requested, Inchoo delivered – Social Connect Magento extension (currently supports Google and Facebook). Enjoy! Sorry it’s not that complicated but it requires code changes in many places. You should find qualified Magento developer to do this task for your. Thanks for the solution to the virtual localhost problem. But i would be very glad if i get to know about the places to change the namespaces and get the extension working. Nothing changes if you have virtual host in your environment, except Google APIs console wouldn’t accept non existent top level domains like “.loc” or “.local” for authorized redirect URI. Just your setup virtual host as “.com”, “.net”, adjust your hosts file accordingly and give that URL to Google APIs console. About changing extension namespace this requires some code modifications and isn’t necessary to get it up and running. Other than that everything is the same like installing on a live site. Yea, just like Todecay said…with fb and tw added, this would be the best extension! It’s nice to hear that. Enjoy! I’ve taken some time to test with Magento installed inside domain subdirectory and it appears in this case ___SID=U query parameter is added to redirect URI. This makes redirect URI invalid and that’s why you got the URI mismatch error. Also article had a typo inside installation instructions section where I forgot to include trailing slash on redirect URI. icreate this. fi my domain is http://www.example.com/magento/ what happend ? I believe you will then make a lot, and I mean a lot, of people happy! Error fetching OAuth2 access token, message: ‘redirect_uri_mismatch’ Where is error? client ID doesn’t match redirect URI Inchoo Google Connect is passing to Google. 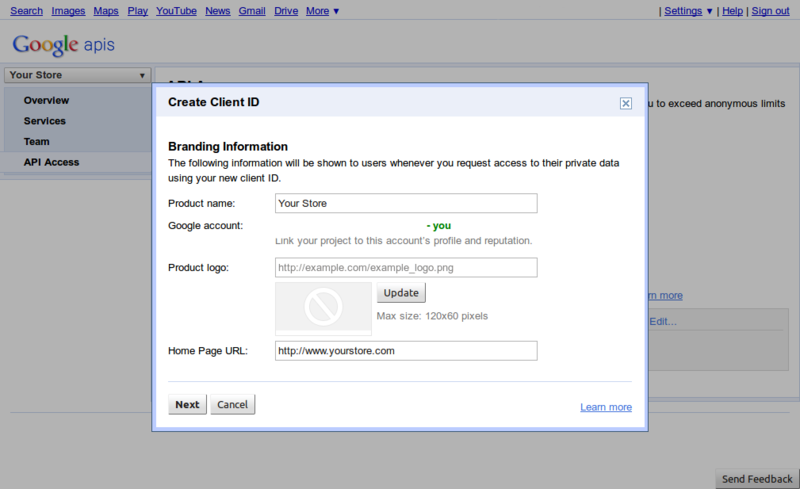 When creating Google API ID, you must specify http://www.yourstore.com/googleconnect/index/connect/ as redirect URI, where http://www.yourstore.com is your store address. 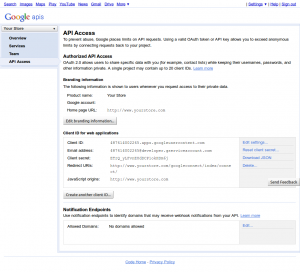 Double check settings on your Google APIs Console. 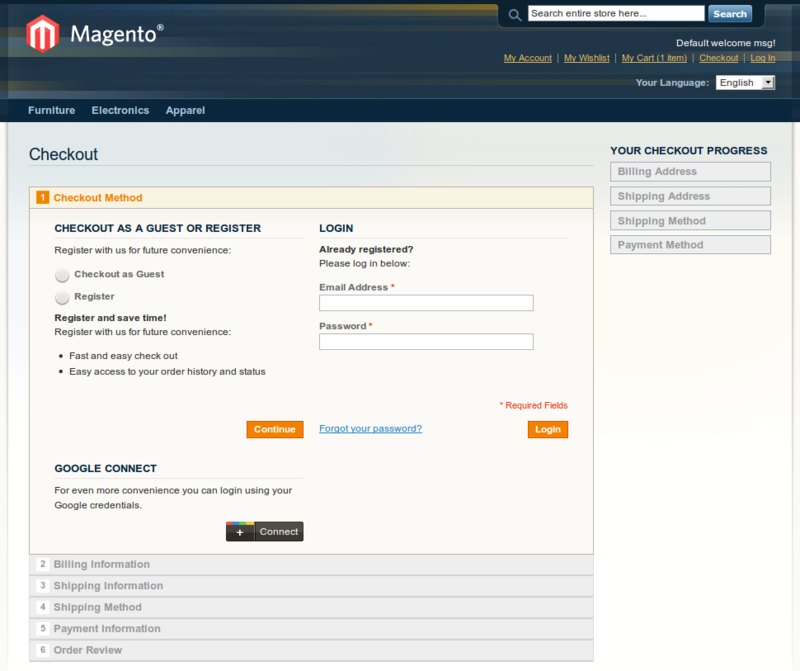 Also you should also double check Magento’s system configuration customers settings section where you enter Client ID and secret. Hello, not a bad idea actually, thanks! I’ll see what can be done regarding this.